Tata’s brand value has increased by 37 percent in 2019 to $ 19.5 billion. It has been said in a report that with this, Tata has come in the top 100 global brands. In the list prepared by the London Consultant Brand Finance, Tata is working at number 86 in various fields. In the list of 2018 last year, Tata was 104th in the list of valuable brands. 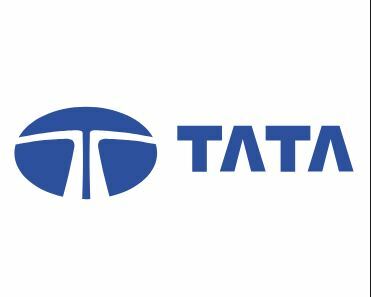 In a statement issued by the Tata Group, Chief Executive Officer of Brand Finance David Haig said that a significant increase in the brand value of Tata has been seen in 2019. It is the only Indian brand in the list of top 100 global brands. Tata Sons Chairman N. Chandrasekharan said that with this recognition will encourage us to move our business in a socially responsible manner globally. Inputs from Different Sources .